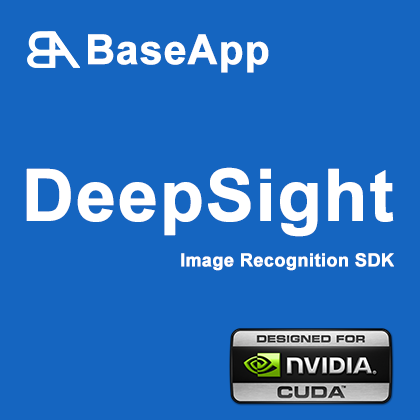 Free Version of DeepSight , this is non accelerated version and should work on windows and linux. 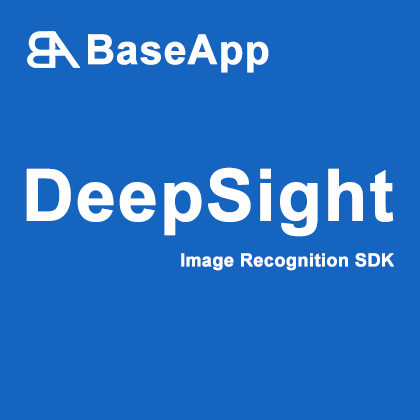 Free Version of DeepSight , this is non accelerated version and should work on windows and linux. 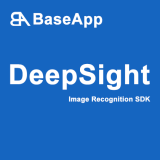 You need to signup to receive the key required to use the software.